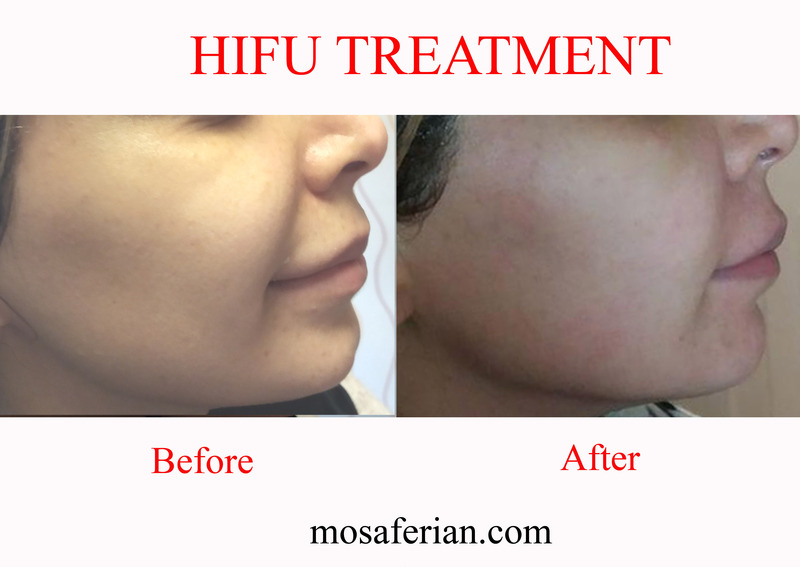 hifu treatment(high intensity focused ultrasound) lifts and tightens skin for a non-surgical face lift and neck lift. Since its release in 2012, Ulthera (Ultherapy) has been quickly growing in popularity with experts worldwide as an advanced HIFU device. Ulthera or Ultherapy is one of the most popular and highly developed systems available.Doublo is a hifu machine which is designed by Hironic Company in South Korea. Non-invasive ultrasound energy generates low levels of heat in the targeted skin( about 65 degree celsius) so makes coagulation points in SMAS layer 4.5 milimeter under skin. This stimulates the cells for collagen production and tissue rejuvenation. 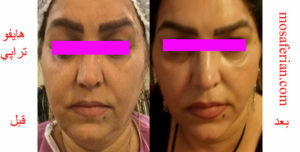 Smoother, firmer, and brighter skin 3 months after treatment. A: No preparation is needed. Ultrasound gel will be applied to cleansed skin. The hand-piece will then be used to deliver ultrasound energy beneath the skin. Some patients may feel the energy at this point. The physician will work with you to make the experience as comfortable as possible. Each treatments takes 60 to 90 minutes, but may be performed within 30 minutes. Some patients report feeling a slight prickling or heat under the skin. Cooling is not required. Anesthetics will be provided to ensure patient comfort as tolerance levels vary, but treatment isn’t unbearably painful. A: You can get right back to your day — there is no downtime required.there are immediate skin lifting but most tightening effect will started during 3 to 6 months later. 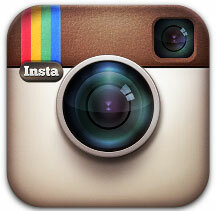 Your skin will be healthier, stronger, and younger-looking, without any unnatural, drastic changes. A: You might see slight redness and/or swelling post-treatment, and might feel some tingling. These will disappear within hours. 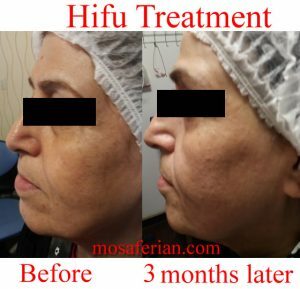 While the results will not be as dramatic as with surgical facelifts, HIFU skin tightening is clinically proven to be safe, with natural and gradual rejuvenation effects. A: Most patients need only one session. Results will appear over 2 to 3 months or even up to 6 months following treatment. Your body will continue to produce fresh collagen over one year. After that, you may wish to continue touch-up treatments. 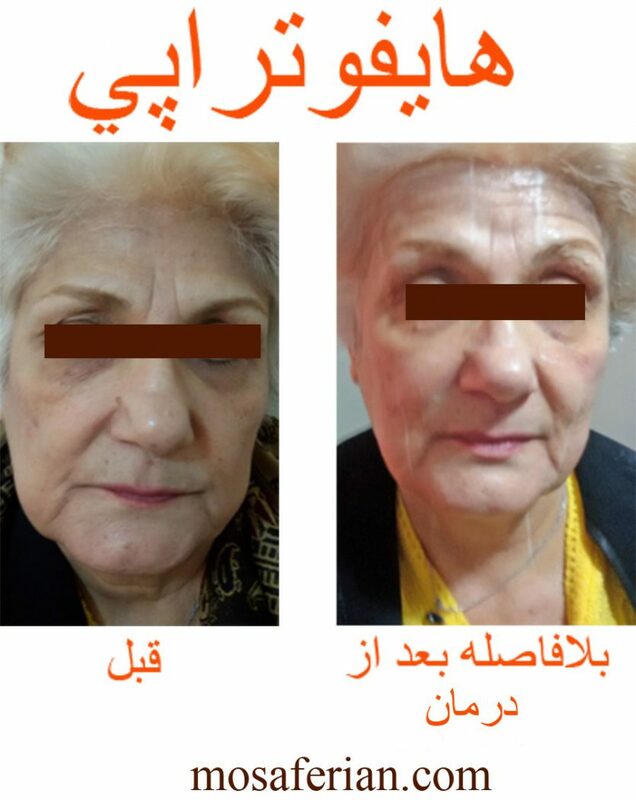 The cost of a face lift treatment with non surgical methods (Ultherapy) can range depending upon the area being treated and factors such as client age, degree of skin sagging and shot numbers which determine in consultation.